As an ABOG Fellow, Miguel Luciano will create Island/Inland PROMESAS, a project that explores stories of resistance and resilience within the Puerto Rican community during times of crisis, from the post-civil rights era to the post-Hurricane Maria present. The project is centered in East Harlem and anchored around a series of billboards and projections placed by the artist. The billboards and projections deploy historical documentary photographs of community actions by the Young Lords, a Puerto Rican activist organization founded in the late 1960s. Each billboard or projection image will depict a historical event, and will be sited where the actual event took place. Walking tours, intergenerational community workshops, and other public programming will simultaneously honor the activist history of East Harlem and examine the current plight in Puerto Rico, with a goal of activating new strategies of resistance that strengthen connections between communities from the island and the diaspora. 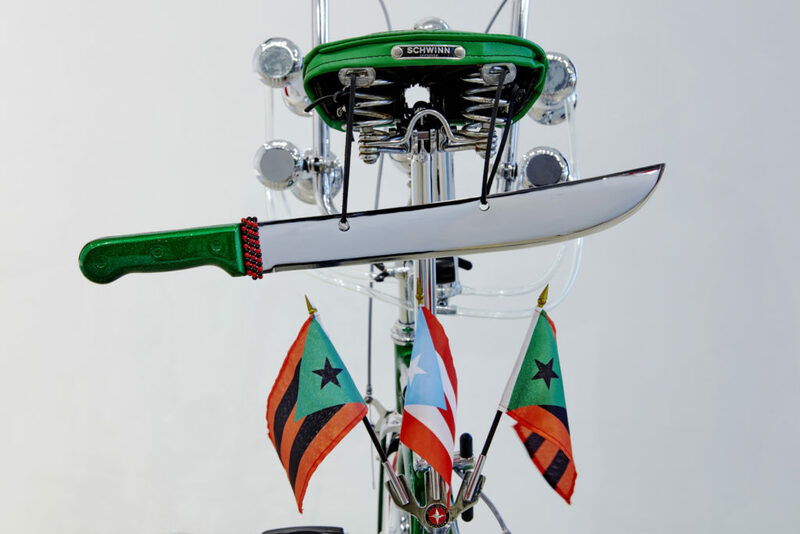 Miguel Luciano is an artist and educator whose practice explores themes of history, popular culture, social justice, and migration, through sculpture, painting and socially engaged public art projects. 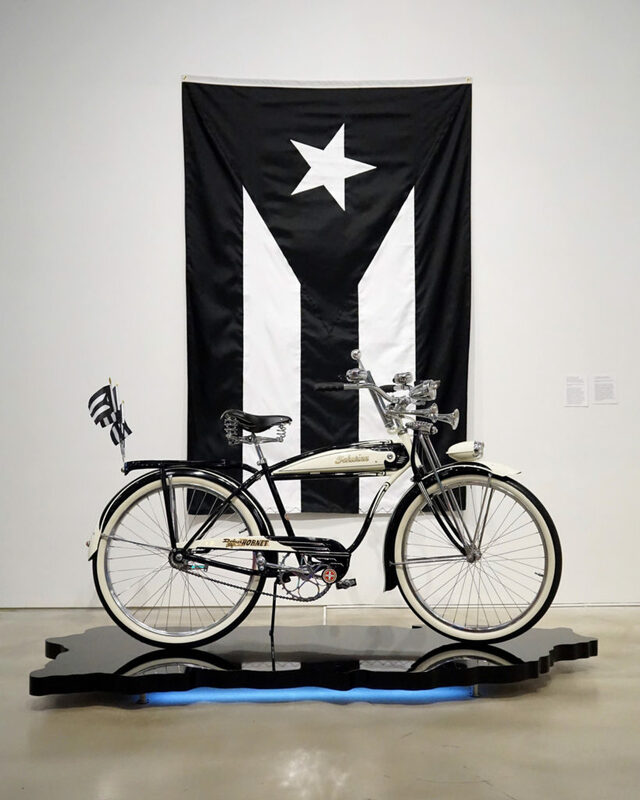 His recent work mines the complicated relationship between Puerto Rico and the United States, at the centennial mark of U.S. citizenship for Puerto Ricans. 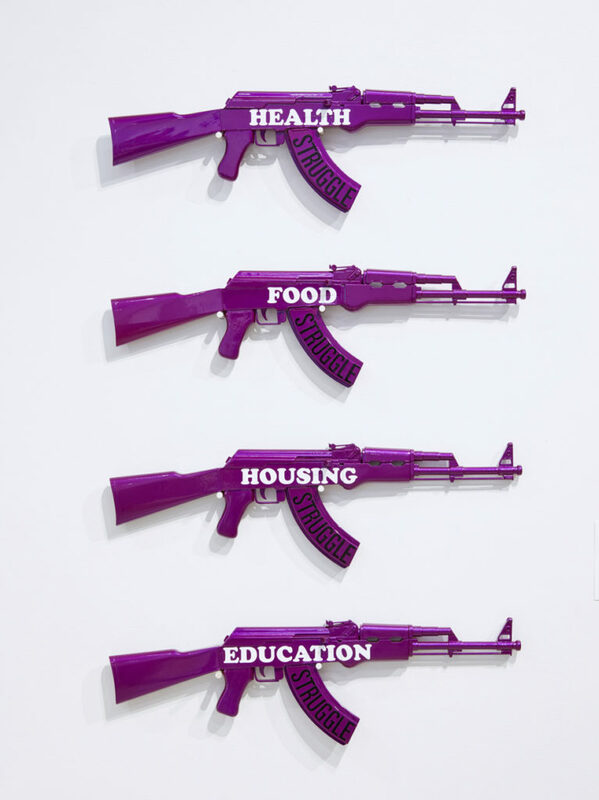 Luciano’s work has been exhibited throughout the U.S. and abroad, including The Mercosul Biennial, Brazil; El Museo Nacional de Bella Artes de la Habana, Cuba; La Grande Halle de la Villette, Paris; El Museo del Palacio de Bellas Artes, Mexico City; The San Juan Poly-Graphic Triennial, Puerto Rico, and The Smithsonian American Art Museum in Washington, DC. 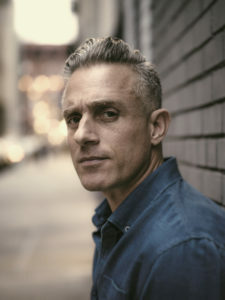 He is the recipient of the Louis Comfort Tiffany Award Grant, the Joan Mitchell Foundation Painters and Sculptors Award, and he was a participant in the smARTpower Program – an international, community-based art initiative of the Bronx Museum of the Arts and the Bureau of Educational and Cultural Affairs of the U.S. Department of State. 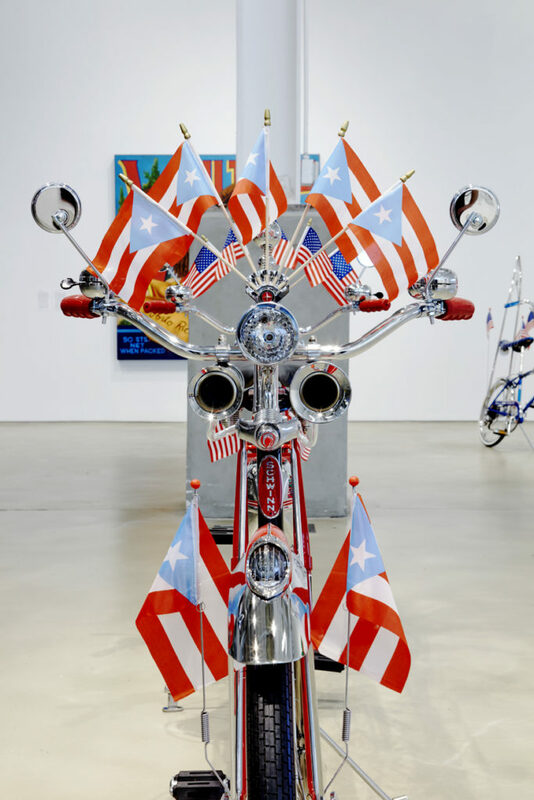 His work is featured in the permanent collections of The Smithsonian American Art Museum, The Brooklyn Museum, El Museo del Barrio, the Newark Museum, and the Museo de Arte de Puerto Rico. Double Phantom / Entro.P.R., 2017. 1952 Schwinn Phantoms, restored and customized, flags. 120″ x 40″ x 32.” Background: Pa-lan-te, neon, 2017. 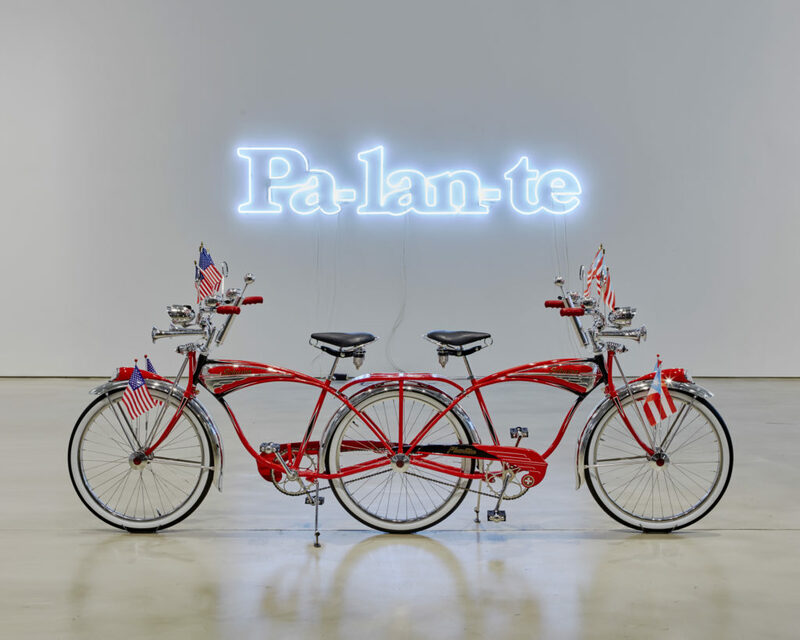 120″ x 24.” Courtesy the artist.
. 1952 Schwinn Phantoms, restored and customized, flags. Courtesy the artist. ’51 (Se Acabaron las Promesas/The Promises Are Over), 2012-2017. 1951 Schwinn Hornet, custom platform, LEDs, flags. Courtesy the artist.
. 96″ x 60.” Courtesy the artist. RUN-A-BOUT (detail), 2017. 1969 Schwinn Run-A-Bout, chrome-plated machete, flags, beads. Courtesy the artist.
. 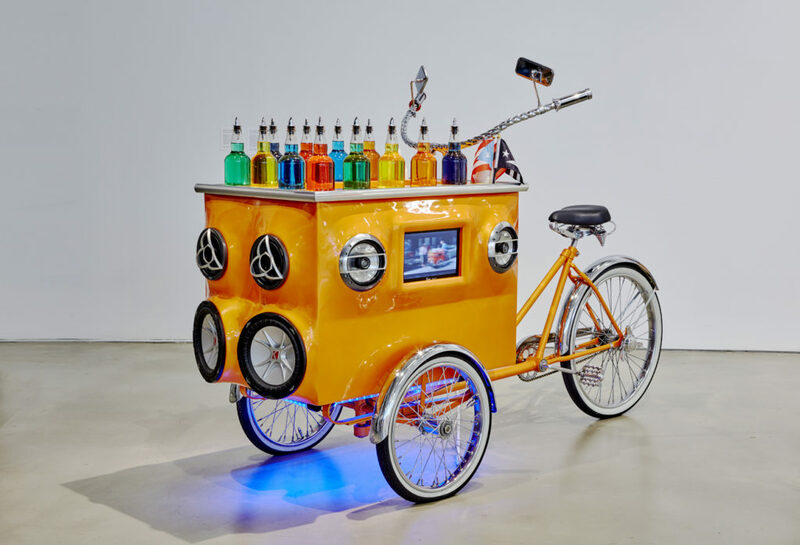 Customized tricycle-pushcart for shaved-ice, sound, video, LEDs. Courtesy the artist. Pimp My Piragua, performance details, Bushwick/Brooklyn, NY, 2009. Mobile public art project. Courtesy the artist. 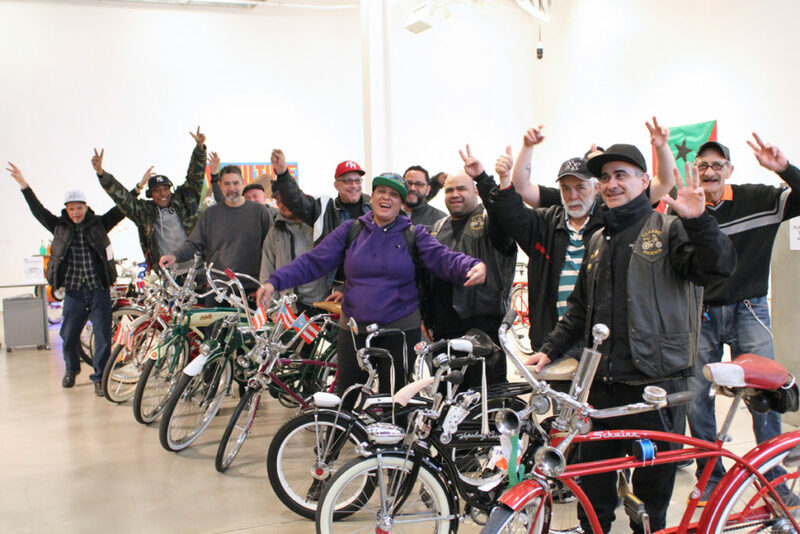 Three generations of Puerto Rican Schwinn Club riders, 2017. 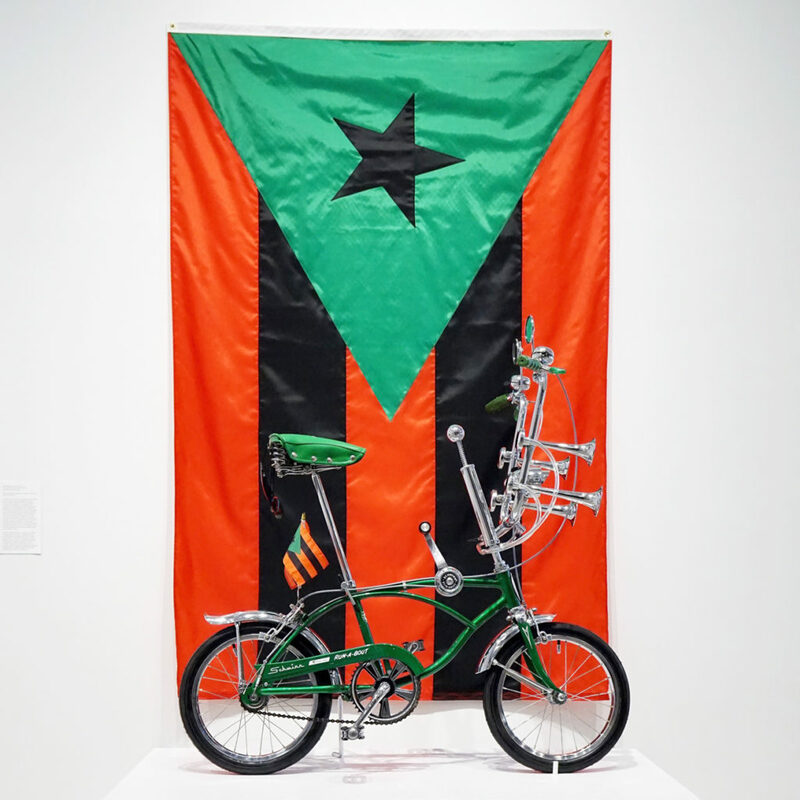 A public program of the exhibition RIDE or DIE at BRIC, Brooklyn, NY. Courtesy the artist.
. 72″ x 34″ x 3.” Courtesy the artist. Recreation of the original storefront window of the Young Lords Party in East Harlem, 2015. Hunter East Harlem Gallery. Left: Juan Gonzalez at the original headquarters of the Young Lords Party in East Harlem, 1969, by Hiram Maristany ©. Courtesy Miguel Luciano. 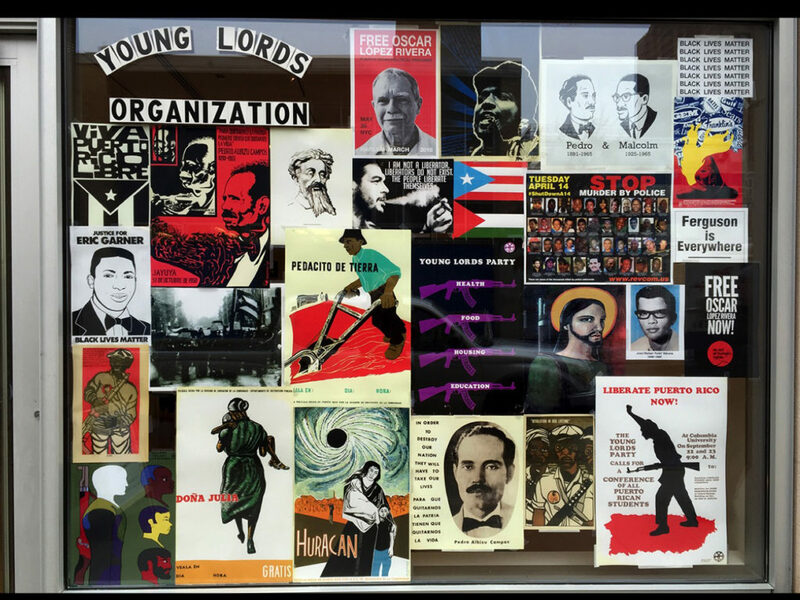 Recreation of the original storefront window of the Young Lords Party in East Harlem, 2015. Hunter East Harlem Gallery. Courtesy the artist.